Mapwize for Mapbox, the new SDK powering the Mapwize v3 App, is now available for both iOS and Android. You can now use it in your own app! Our new SDK has been built on top of Mapbox, a very flexible platform to display outdoor maps. The Mapwize plugin adds extra indoor features to the existing outdoor ones. It directly integrates the IndoorLocation framework, enabling you to bind it to any indoor location provider. The display of our maps is now more fluid and intuitive, and 3D isometric view is included! Don’t hesitate and start using our new SDK! All the details are available at docs.mapwize.io and sample applications can be found on our GitHub page. 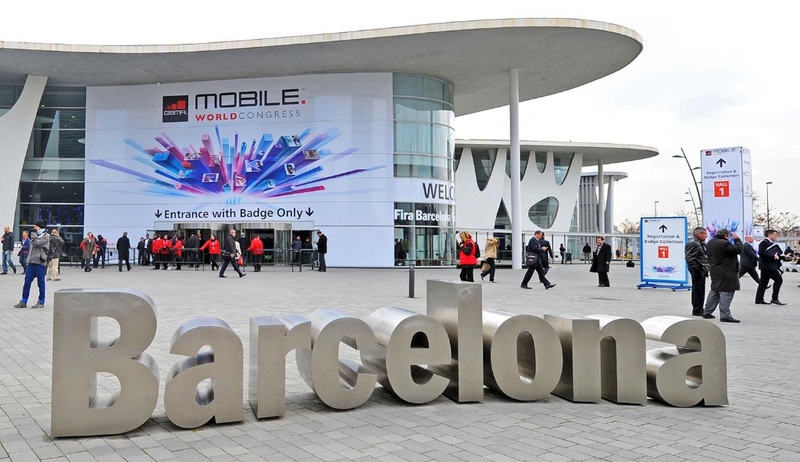 From February 26th to March 1st, Barcelona will host Mobile World Congress, the largest event of the Mobile Technology industry. More than 108,000 visitors and 2,300 exhibitors from 200+ countries are expected at this trade show. This year, we will co-exhibit with our partner Pole Star. Our large booth will be located in Hall 8, dedicated to IoT, where we will demonstrate our combined technologies to create innovative digital services inside buildings. Come visit our booth 8.0F10 in Hall 8! Bosch Connected World, the annual event celebrating the Internet of Things, will take place in Berlin on February 21st and 22nd. This event will host more than 140 speakers and 70+ exhibitors and 3,500+ attendees are expected. Mapwize was once again selected to provide the official map of this exhibition covering an area of 10,000m2. We will also partner the event's Hackathon. Developers will be able to take advantage of the Mapwize platform to build their solutions. Come visit our booth to get more information about all the features of its innovative mapping platform! Our CEO Mederic Morel wrote an insightful article introducing readers to what is at stake with Smart Buildings. It states the reasons why the Real Estate Industry has not developed as many digital technologies as other industries before explaining the different areas that could benefit from Smart Buildings. The article then advises on the steps to follow in order to deploy digital services inside buildings. "Since the beginning of the 2000s, the digital revolution, first led by Web technologies, then led by Mobile technologies reached and disrupted most parts of the economy. 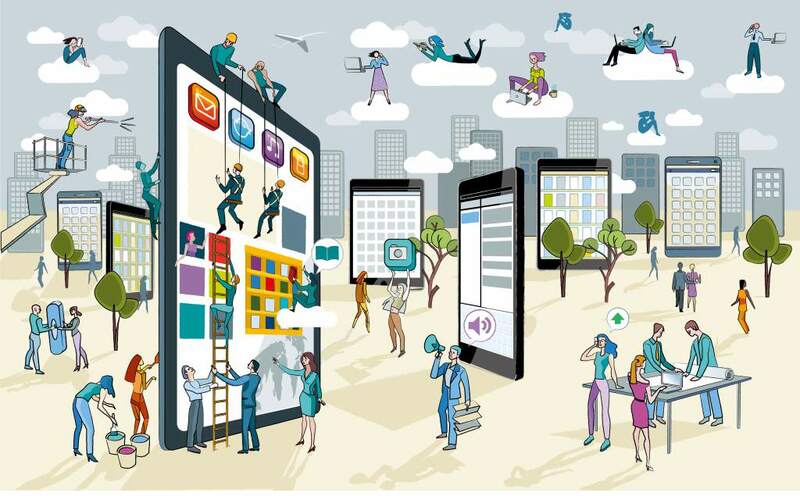 The Real-Estate industry is one of the few that did not hop on the digital transformation wagon..."